The Cyclops features our new spindle core. This core design matched with our newest flip cover adds a new dimension to the EZ-Use line. We have never had a ball with this much backend at this price point in the Radical line. The Cyclops like our other big backend balls clears the fronts and makes one big head turning move off the spot. 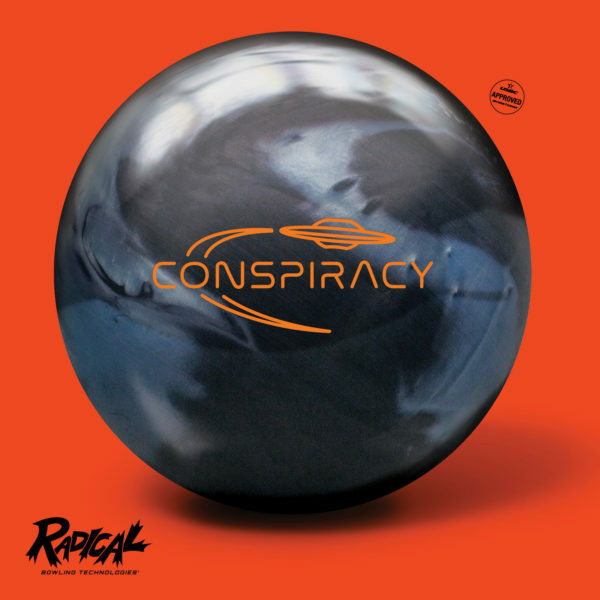 The Cyclops is ideal on light to medium lane conditions and is the perfect ball for a wide array of lane conditions a novice or experienced bowler will see.